When it comes to life insurance, you want to be sure that you have a complete understanding of the product you’ve entrusted to keep your family’s financial future secure. 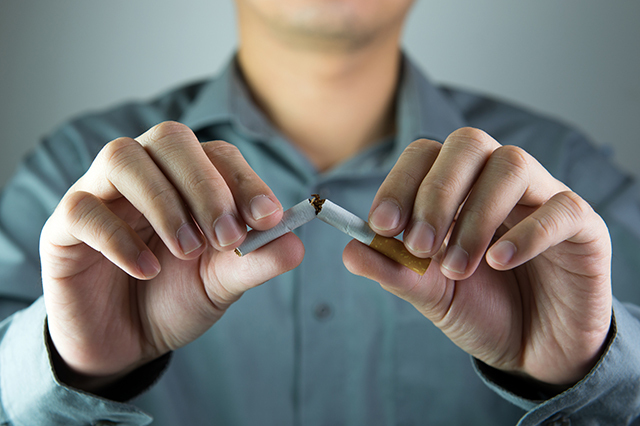 However, with all the various products and providers out there, separating fact from fiction can be far more difficult than it really should be. In fact, we’re willing to bet that the majority of consumers out there still cling to at least some ill-conceived notions of what life insurance is and how it works. Follow us as we journey through some of the most common myths about life insurance, revealing the truth behind the misconceptions. Life insurance is unnecessary: A lot of consumers assume that life insurance is simply something that doesn’t apply to them. Perhaps they believe that only people who already have dependents should bother investing in it, if anyone at all even should, or that you need to reach a certain age for the investment to be worthwhile. 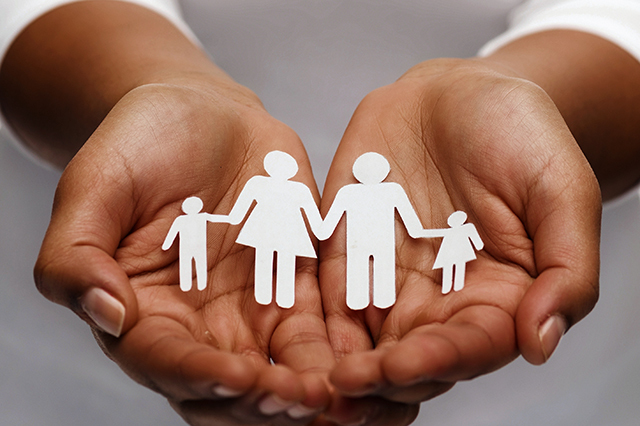 In reality, the benefits of life insurance are universal. Without at least some protection, you’ll likely be leaving behind a mountain of debt for those you leave behind after you pass away. With a bit of research and honest financial reflection, you can decide how much coverage you need rather than write off life insurance entirely. 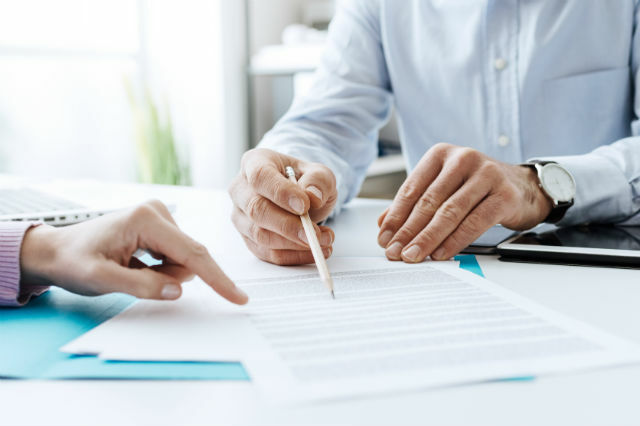 Once you start a policy, you’re locked in: Although whole life insurance policies are indeed permanent, many insurance companies now offer the ability to convert your term life insurance plans to a whole policy when the time is right. 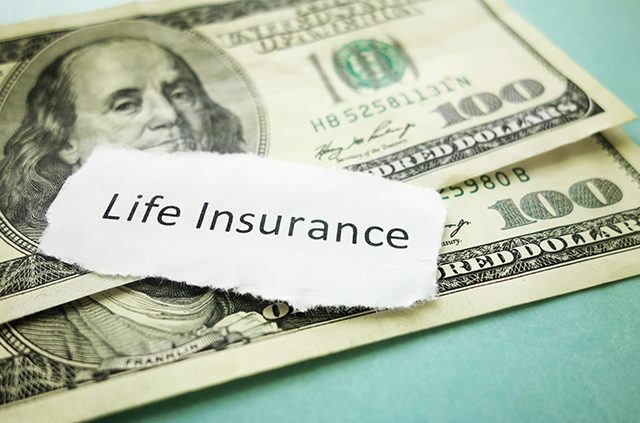 Since the industry has suffered at the hands of apathetic consumers unconcerned with stocking up on life insurance coverage, providers have continued to look at alternative approaches to their products. As the years roll by, you may find your coverage needs to change with the times. So take this into account when designing your plan, and opt for one that can be converted down the line. Your rates are going to increase over time: Younger policyholders certainly have access to the lowest rates. This is much is true. However, the belief that your rates continue to increase as you hold a given policy is just patently false. Once you get approved for a life insurance policy, the terms – yes, including your premium rates – are locked in. If you’re in your 50s and looking to start a new plan, you will encounter higher rates than a spry 20-something, but this has nothing to do with escalating premiums. Rather, a provider’s risk assessment simply considers an older customer more of a financial risk and sets the prices accordingly. So there’s your incentive to start a plan as soon as possible. Life insurance is too expensive: This one is simply too much of a generalization to even take seriously. 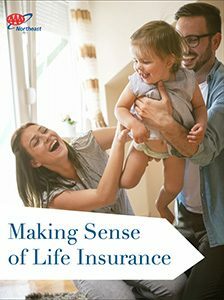 As mentioned, life insurance rates do increase with age, but with so many different types of plans available, it’s impossible to outright label every policy out there as “too expensive.” A policy deemed too costly by one consumer based on their needs and budget may be a bargain for another person. If you have any interest at all in obtaining coverage, you really do need to do a bit more digging before you assume that there is no way for you to get the life insurance your family needs. Your health is too poor to qualify: Likewise, you cannot speculate that a certain medical condition will prevent you from qualifying for a life insurance plan. 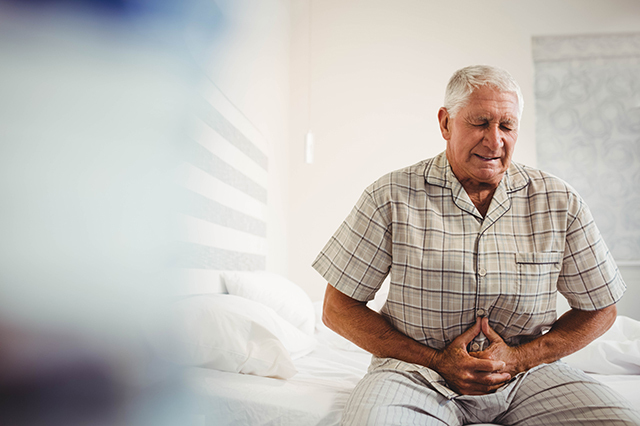 These days, many providers are open to taking on a certain percentage of high-risk special cases, and others actually specialize in policyholders who are afflicted with serious medical ailments that might complicate their ability to secure coverage elsewhere. Furthermore, some policies don’t even require a medical exam, though these are often more expensive than traditional plans. Nevertheless, the possibility of getting life insurance is stronger today than perhaps ever before, even for those who doubt their own eligibility. An employer-based policy is all you need: Just because your employer provides a life insurance policy, this fact alone doesn’t mean that said plan offers enough coverage to meet you and your family’s needs. In many cases, this contribution is minimal at best, serving only as a baseline on which the policyholder can build. Moreover, you might be at risk of losing this employer-based policy entirely if you were to leave the company for any reason. Despite the shakiness of this coverage, it is often enough to trigger a perfunctory response from the consumer that they already have life insurance and don’t need any more. Sadly, this usually isn’t an accurate assessment of their coverage. Did we just debunk any of the life insurance myths you once believed? Sound off in the comments section and let us know! Article tags: a life insurance policy, AAA, financial, get an insurance quote, health, insurance, insurance companies, insurance coverage, insurance plans, insurance policy, insurance rates, life insurance, life insurance coverage, life insurance is, life insurance plans, life insurance policy, life insurance rates, term life, term life insurance, term life insurance plans, whole life, whole life insurance.